Located in the heart of the Georgian Bay region, Orr Lake Golf Course is a scenic 18 hole course overlooking Orr Lake. 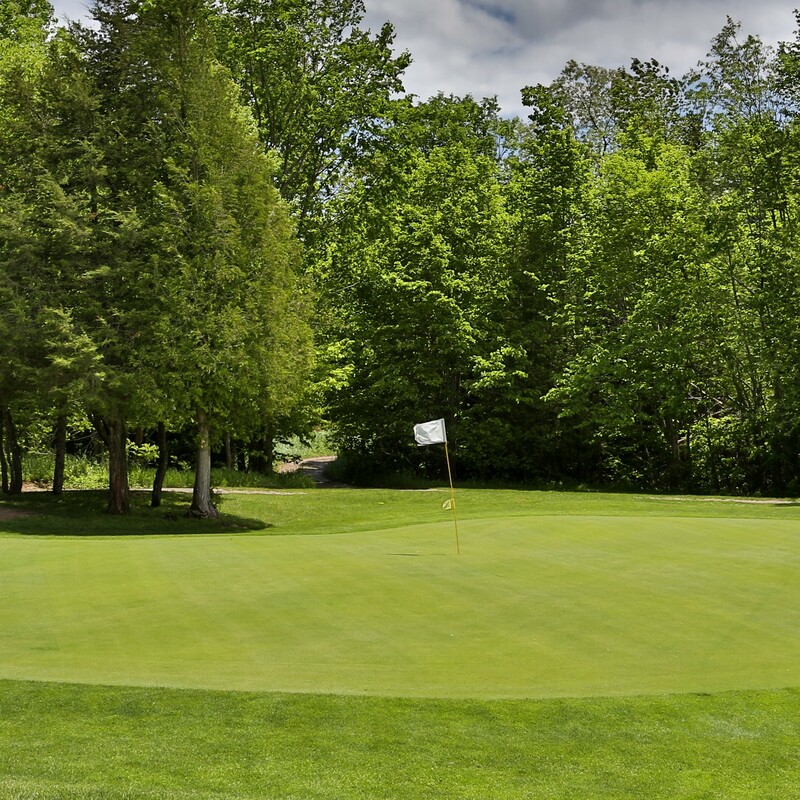 It’s a popular destination with people coming to golf from Barrie, Midland, Orillia and Wasaga Beach, not just for its reasonable green fees, but because of its natural features and fun golf experience. Orr Lake Golf Club originally opened in 1964 and has always been about creating a great environment for people to spend time with other people through the game of golf. Its a relaxed facility with fun golf holes that are meant to challenge you without forcing you to hit a really long ball. It has the natural beauty of those old style courses that used the contours of the land without the heavy hand of a bulldozer. The front 9 has the tree lined fairways while the back 9 sits perched above with views of Orr Lake and the Blue Mountains in the back ground. 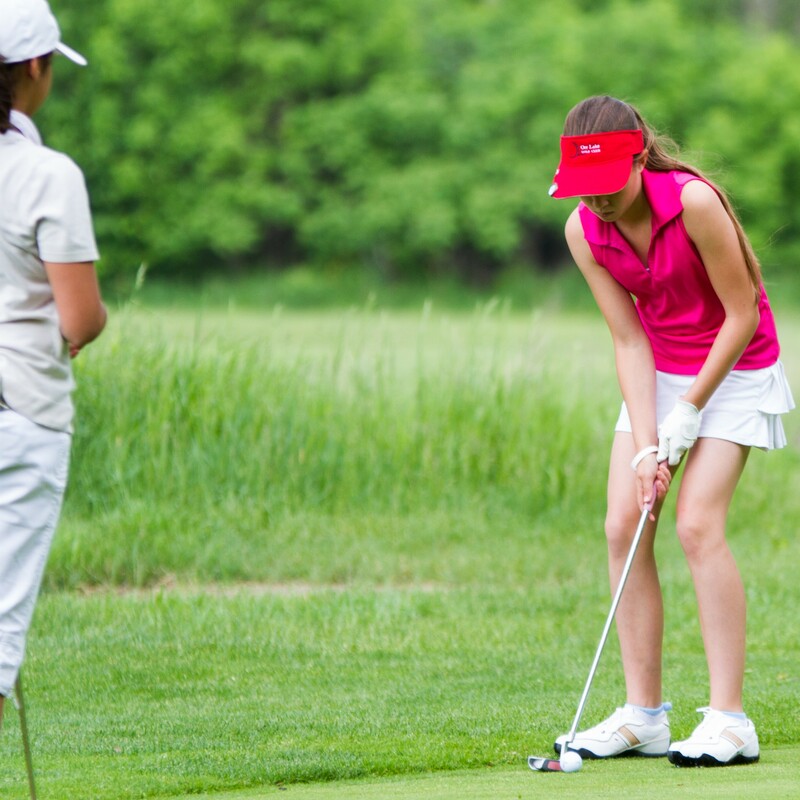 Orr Lake Golf Club is focused on what we think golf is really all about: Spending time with other people. We don’t have a fancy dress code (we do ask that you come dressed), our prices are very reasonable, our food is all homemade, our lounge and patio is comfortable and relaxed, and our staff enjoys helping to ensure our guests enjoy themselves. 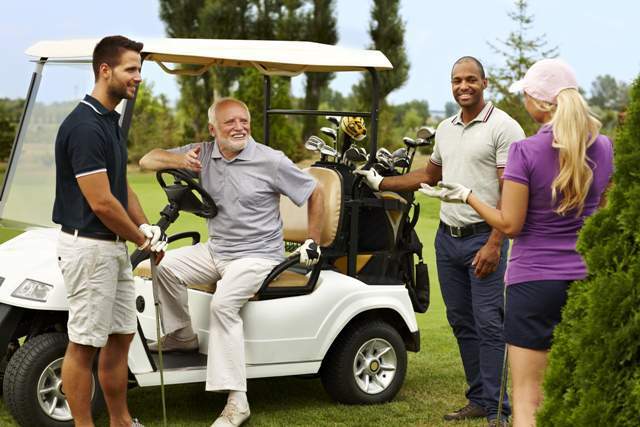 Whether you are coming out for Fishy Fridays, one of our many leagues, a tournament or event, our goal is to make sure you enjoy your time at Orr Lake Golf Club. We also have a lovely historic Dance Hall that originated in 1928 where we host weddings and anniversary parties. Again a very relaxed room that has recently been updated to created a rustic type feeling. 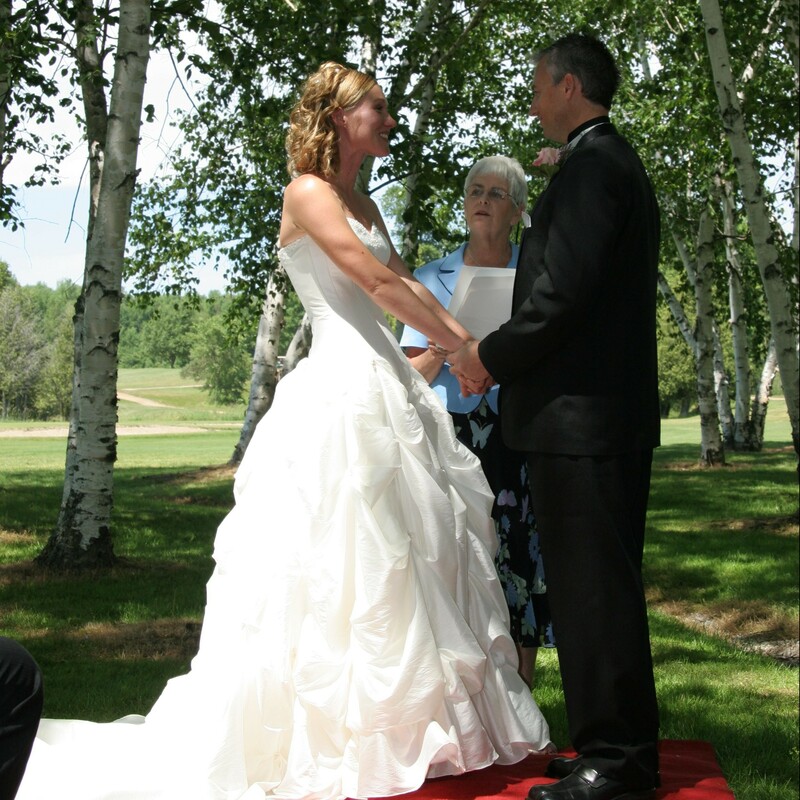 In 2012 we built a new wedding ceremony area within a grove of Birch Trees which includes a small stone wall and trellis. Check out our Wedding Page for pictures and more details. Orr Lake Golf Club was purchased in 2006 by Jason & Andrea Harris and their focus has been on continuing on what the Crowe family started (See our History Page for more detail on how we started. Its quite an original story!). Over the last 7 years the updates and improvements that have taken place to the golf course, restaurant, menu, dance hall and overall customer service have been too numerous to list but they are easily seen through the great conditioning of the course through even tough growing years like 2012.